Moscow street brand Outlaw has created a new collection of high-fashion face masks in a new collab with Greenpeace Russia. 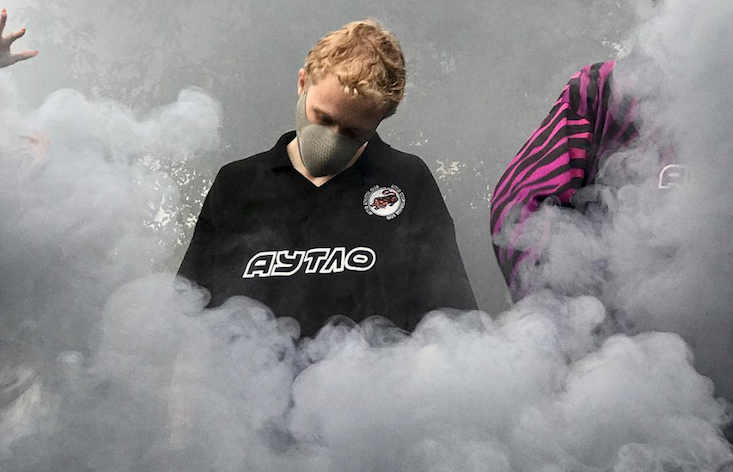 Emblazoned with the words “Clean Air Now”, designers hope the masks and their inbuilt filters will bring the spotlight back on Russian air pollution at the height of the country’s World Cup hype. The limited-edition respirators aren’t for sale, but style fans and eco-warriors can enter the label’s online giveaway to get their hands on a mask of their own. The Russia campaign is just one part of Greenpeace’s global push to clean up urban air pollution, with similar protests taking place in the UK, Italy, Germany, Belgium and France.